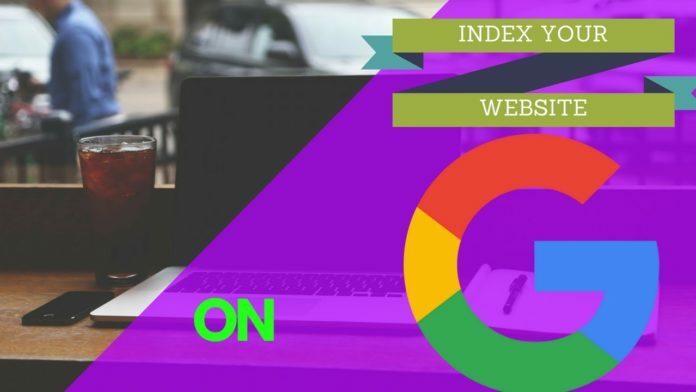 Next we will explain how you can index your web page in Google ; that is, when you publish some content on your blog, people can easily find it. It is a very basic little guide for those who start. When you index your page, when users search on Google, they can see the links to your website. For example, if you open one of your posts that you have previously published without your page being indexed in Google, it will not appear in the search engine even if it is published on your blog. Of course, if you copy the URL as is in the search engine and give it intro, it will appear; instead, if you put only one or two words of your URL, as if it were any user who does not know your blog and is looking for information about something, Google will not recognize your web page and therefore users will not see it . First, the Google bot must access your web page , the next step is that you can index it. This means that your page will be included in an index where it is sorted according to its content, its authority and its relevance to make it easier for Google to access it. How can you tell if Google has indexed your website correctly? 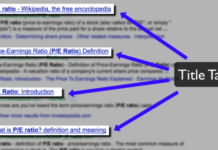 What do you do to make a page quickly index to Google when you publish it? What to do when some pages are not indexed? The first thing you have to do is perform a search on Google using the term “site:” , so Google will give you the approximate number of pages on your website that has indexed. If you have linked Google Webmaster Tools with your website you can also check the actual number of pages indexed by clicking on GOOGLE INDEX -> INDEX STATUS . It is important that you know the number of pages that your website has more or less, because this data will serve to compare the number of pages that Google has indexed with the number of real pages that your website has. If Google is not indexing many of your pages, the number that will appear in Google search will be less than the actual number of pages you manage on your site. To solve this you must review the accessibility , because it means that the Google bot can not access all the pages of your website. You must copy the URL that appears in the link of your website that you want to index in Google. Make sure you do not copy the base URL that includes the domain of your website, we only need the part that appears after the domain. Go to the Search Console panel (formerly Webmaster Tools) and navigate through the menus to SCAN -> E XPLORE LIKE GOOGLE . You will then proceed to paste the URL that you selected to then click on the GET AND PROCESS button and wait for it to load and then send your URL to the index, by clicking on the “SEND TO INDEX” button . A window will appear telling you how to select the shipping method ; depending on whether you want to send only one or several URLs. If you only want to send that URL , then accept and now you simply have to wait about five minutes to restart your search on Google and your indexed URL will appear. It is important to emphasize that this process must be done with every post or page published. If your domain is of recent creation , what I recommend you do is index all your domain , all your pages and entries. To index your entire domain, leave the text bar blank and simply go to the EXPLORE menu AS GOOGLE, click on GET AND PROCESS > SEND TO INDEX. If you want to also track the direct links, when the window that shows you the way to select the shipping method appears again , you must select the option to TRACE THIS URL AND ITS DIRECT LINKS . In case this happens it may mean that our content is not relevant, that we have duplicate content or that the Google bot can not access our website. 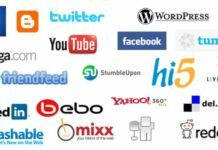 To create relevant content we must make sure that our posts contain at least 300 words and that the content is interesting. When we have already published several entries, the relevance of the content will not be so important in terms of indexing, but when we start, it will be, since Google may consider that our website contains too many links in relation to the number of words or that the objective of our website is to make spam. Really everything is already said: quality content and outside problems . In case Google considers that our content is duplicated , it could be due to the fact that it is possible to access our domain through different URLs or that we have actually published several entries with the same content. A typical case is one in which we can access our domain both with the prefix www and without it. Here you can read more about how to fix the duplicate content on your website . If your content is unique and the problem is another related to accessing your content, you can consult this guide on how to configure the .htaccess file . We now come to the case in which the Google bot has problems accessing your website, the problem being in the robots.txt file . Here you can find how to optimize the robots.txt file for Google . 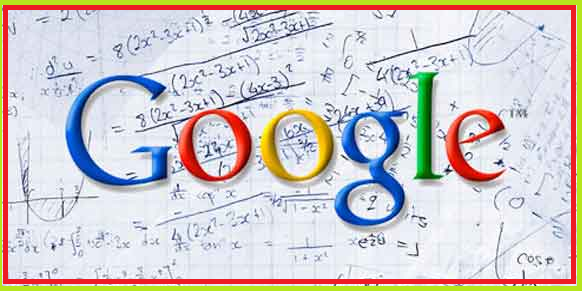 Previous articleHarish Amilineni Why invest in SEO and not only in Google AdWords?